You need to take care of wigs by using good quality Men hair Wigs tapes and glue. 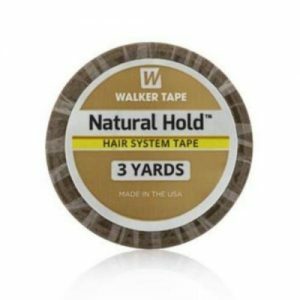 We provide wide variety of walker branded products Men hair Wig tapes and glue. 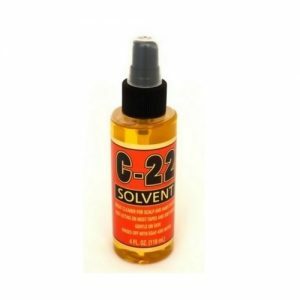 Some of them are Hair Spray C-22 Solvent, Clips (black, brown, blonde and steel colour). 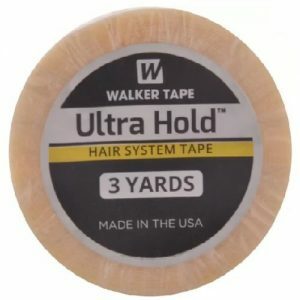 We supply Scalp Protector, Vapon No Tape glue, Ultrahold Glue (0.5oz, 1.4oz and 3.4oz). Some more are no shine tape (36 pieces), no shine tape roll (12 yards). 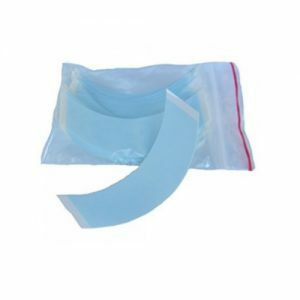 Also have ultra hold tape roll (3 yards and 12 yards), ultra hold mini-tabs. Others are liner tape (36 pieces), front lace tape (36 pieces), front lace tape roll (3 yards), sensitak roll (3 yards). We have german brown liner tape roll ( ¾” and 1”), ghost bond, natural bond, cotton tape roll, extenda bond (blue strips) and much more. 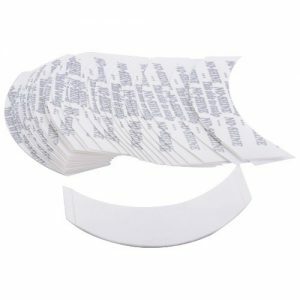 These hair wig accessories are safe to use. 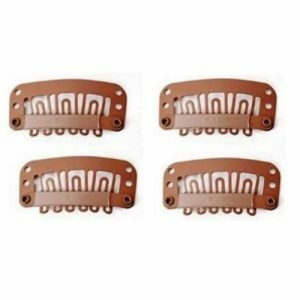 One can self-maintain wigs by using these branded accessories of Men hair Wig tapes and glue. Good quality products also increase the life of hair system patches. 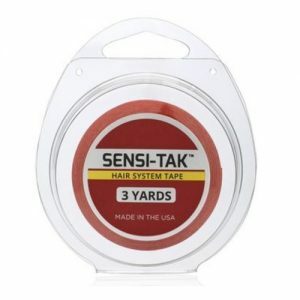 We provide the best quality of men hair wig tapes and glue from branded companies. Let us discuss few of them. 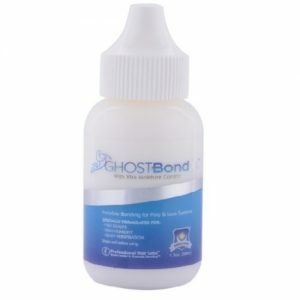 Ultrahold glue is a liquid gel glue. Holding capacity is 1-2 weeks.